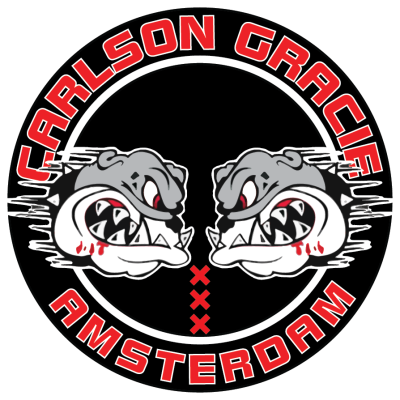 Raphael Abi-Rihan = Amazing BJJ Seminar at Carlson Gracie Amsterdam. Raphael Abi-Rihan is a Brazilian Jiu Jitsu black belt under Luis “Manimal” who held some of the sport’s most prestigious titles, such as European Open Champion, Brazilian Nationals Champion and Rio Open Champion. Known for his aggressive passing style, Abi Rihan has submission victories over many top competitors such as Tarsis Humphreys and Victor Estima. Raphael is also a successful coach and organizers of the “Copa America” and many other important tournaments in the Brazilian circuit. 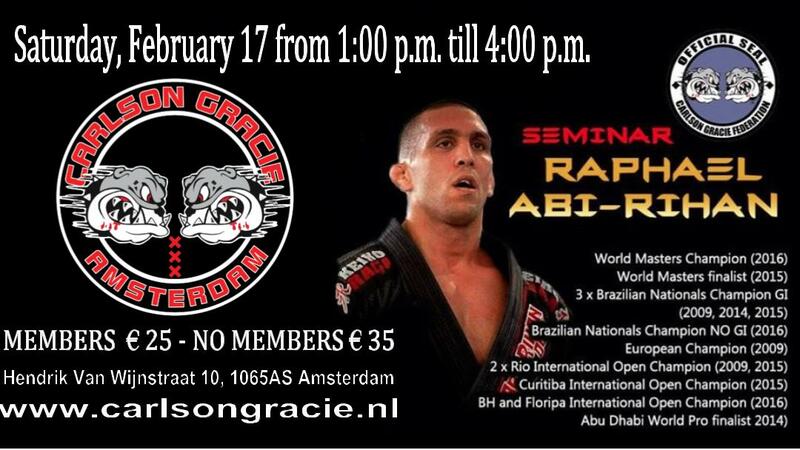 Countdown to the Raphael Abi-Rihan Seminar.